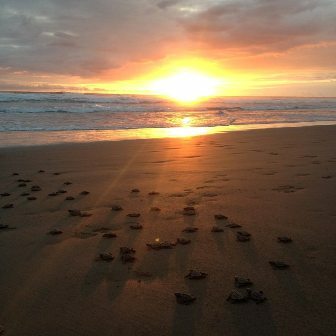 Our turtle conservation volunteering project in Costa Rica is the perfect opportunity to step off the beaten track and spend some time living with remote local communities on the golden shores of the ‘Rich Coast’. Read on to discover some of the highlights of this project, shared with us directly by our previous volunteers. ‘Be prepared for a different lifestyle that is very far away from home. But make friends and just enjoy it – it’ll be over before you know it!’ (Faye Simpson). ‘Take a really good waterproof and a good pair of shoes. A camera is also pretty much essential!’ (Holly Robinson). Hopefully these comments from our past volunteers have given you a taste of life on this exciting volunteering opportunity. 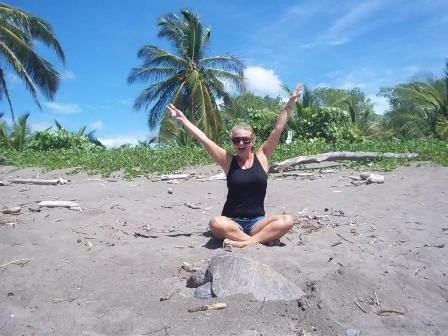 Have a look at our Costa Rica page for more details on this project, or browse the animal welfare page of our website to explore some of the other volunteering opportunities that we offer.